iGolf Value Guide is a ReCommerce service which helps you sell your new and used golf equipment. Simply, we pay you for your unwanted golf clubs, helping you upgrade faster or just putting a little extra cash in your pocket, but that's not all. Partnered Golf Pro Shops use our zero-cost ReCommerce service to reward potential shoppers compelling trade-in values which benefit their customers, promote new purchases, and increase revenues. Clubs 4 Charity which is a division of iGolf Value Guide, offers free consulting services, to help charity golf tournaments of all sizes implement fundraising strategies to increase charitable donations, Guaranteed. Numbers tell only part of our story. 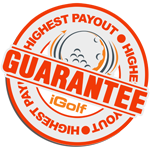 Whether you’re a country club, local or national chain pro shop, sales rep, tour player, or individual golfer, iGolf Value Guide facilitates trade-ins of golf equipment with the highest payout, Guaranteed! Whether your goal is to build loyalty, attract new customers, or simply give back, we help you get results! We have the highest payout in the industry, GUARANTEED! Over 3000 golf clubs, sample photograph and trade-in pricing (including collectables) for every club. Coachella Valley, CA customers get paid when items are picked up. We love to talk and help our customers, call us toll free 855.678.6737. We're Not Afraid to Put Our Money Where Our Mouth Is. Our 125% Highest Payout Guarantee policy is a reflection of our confidence that we offer the HIGHEST PAYOUT in the industry, and reinforces our belief that trade-in value should never be an issue when using our Re-commerce service. If you find a higher cash payout within 7 days of processing your Instant Sale form we will MATCH the higher trade-in value PLUS an additional 25% of the difference from any authorized cash U.S. payout website. 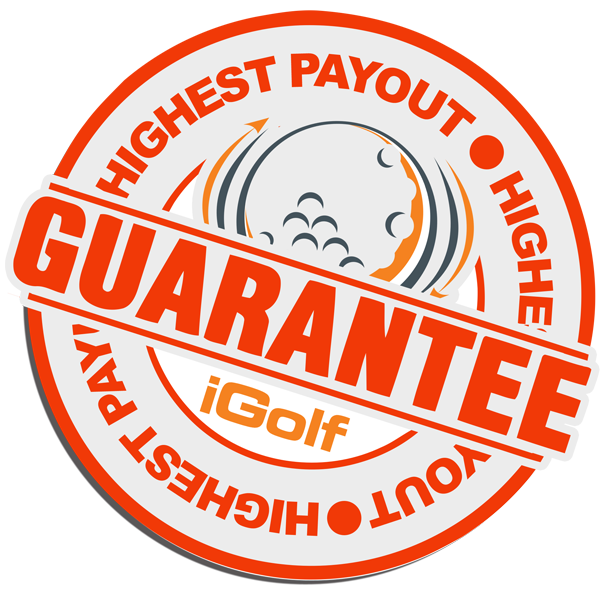 iGolfValueGuide.com really is the only site you ever need when selling your new or used unwanted golf clubs...GUARANTEED! Click Here for Highest Payout Guarantee Terms and Conditions.